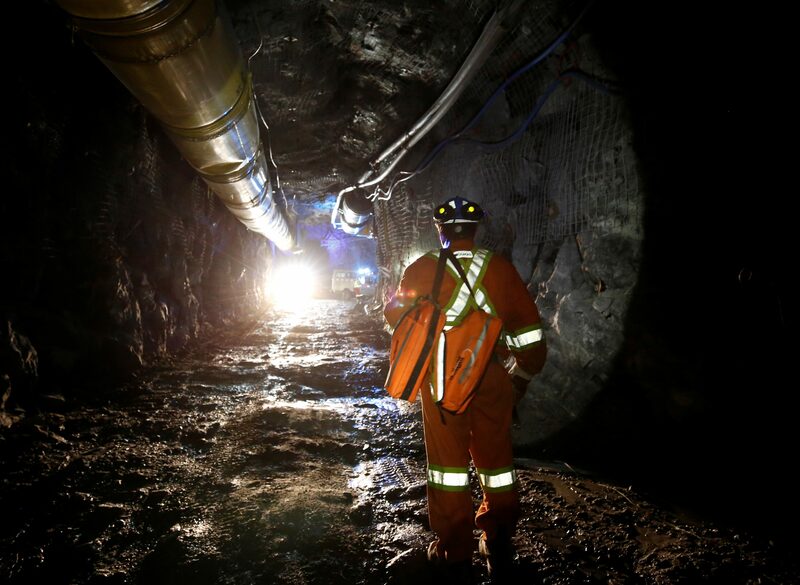 The U.S. gold miner is swallowing Canada’s Goldcorp in an all-share deal. Rivals Barrick and Randgold already bulked up in a similar deal, and the 17 pct premium is slim. Yet Newmont is handing over most of the benefits, and even those might be hard to extract. Newmont is to buy fellow gold miner Goldcorp for $10 billion in an all-stock deal, the two companies said on Jan. 14. Newmont will acquire each Goldcorp share for just over 0.3 of a Newmont share, representing a 17 percent premium based on the companies' 20-day volume weighted average share prices. After the deal, Newmont will own 65 percent of the combined company, which it estimates should yield $100 million in annual pre-tax synergies. The combined group would produce 6 million to 7 million ounces of gold a year over the long term.